One of the most common stigmas regarding printing is that it may not be the most environmentally friendly practice out there. However, the printing industry has been taking steps to do away with that stereotype. Over the years, many environmental innovations in the world of printing have come forth, and here, we collect the top five. A bookmaking company in Argentina, Pequeno Editor, recently published a book whose pages are made from environmentally friendly paper and jacaranda seeds. The book is called Mi Papa Estuvo en la Selva, and it can be transformed into a tree if the book is planted into the ground thanks to the seeds that are embedded inside it. 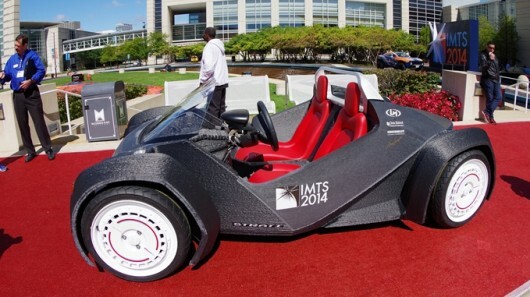 Watch this video to see the environmentally friendly printing innovation! A company called PRC Technologies developed toner cartridges that print using soy powder, which is more natural than using regular ink powder. This environmentally friendly printing innovation costs roughly the same, though it may be volatile. Studies by HP seem to indicate that the soy powder is not yet ready as a good performance toner. Though soy powder may not be a top tier option right now for cartridges, it opens the door in the future for other sustainable toners. 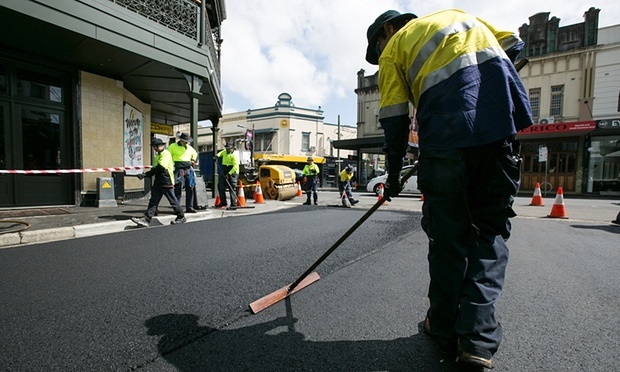 In Melbourne, a new asphalt mix made with recycled printer toner has made its way onto the streets. It is 40% more efficient than the standard bitumen that is used in asphalt, and the mix is called TonerPave. The product costs as much as regular asphalt and its producers claim that all of Australia could be serviced by recycled toner roads if only people donate their cartridges rather than throw them away. 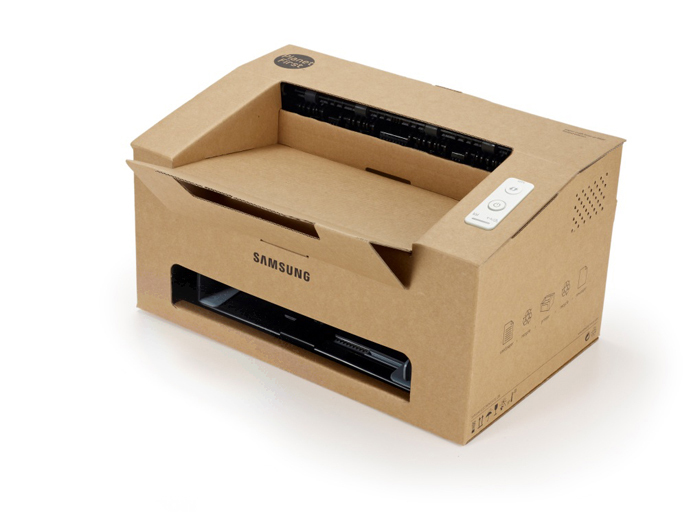 Samsung recently created a new printer called the Origami printer, and it’s made out of cardboard. While the inside still includes the necessary printer technology, the casing on the outside is entirely recycled cardboard. Samsung claims that the cardboard is strong enough to be as viable as regular plastic, and if this is true, it could lead the way forward for more eco friendly brands or environmentally friendly printing innovations.